Do you want to help your exhibitors achieve fantastic results from your show? Do you want to upskill and educate your exhibitors to provide a better engagement experience for your attendees? 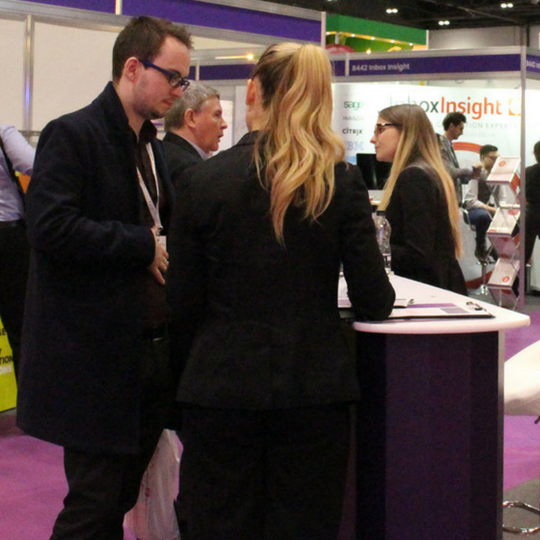 Do you want supply professional booth staff to your exhibitors that will help them to engage more visitors?